In the automotive calendar, the Paris Motor Show is up there with the big boys like Geneva, New York and sister event Frankfurt. It opens on October 4th, following two days of press previews, and parades the most exciting and significant cars we can expect over the next 12 months and beyond. So what will be on the stands this year? Before 2025, Audi will offer 12 new fully electric models and this battery-powered SUV will mark the first when it arrives in 2019. 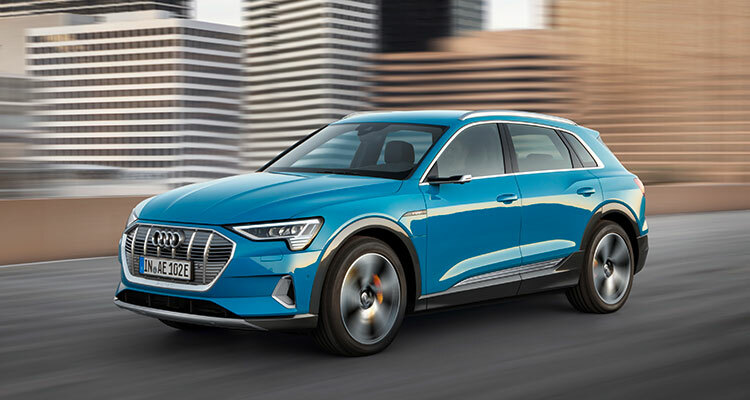 An electric SUV is big news regardless but slap those four interconnecting rings on the grill and interest increases five-fold. Audi’s first-ever all-electric car promises a range of around 250 miles, which is isn’t far off what you can get from its direct rival – the Jaguar I-Pace. Elsewhere on Audi’s display space will be the new A1 supermini and facelifted Q3 SUV. We’ve already told you plenty about the long-awaited Z4 but Paris will be the first time anyone outside of BMW will have seen it in the metal. 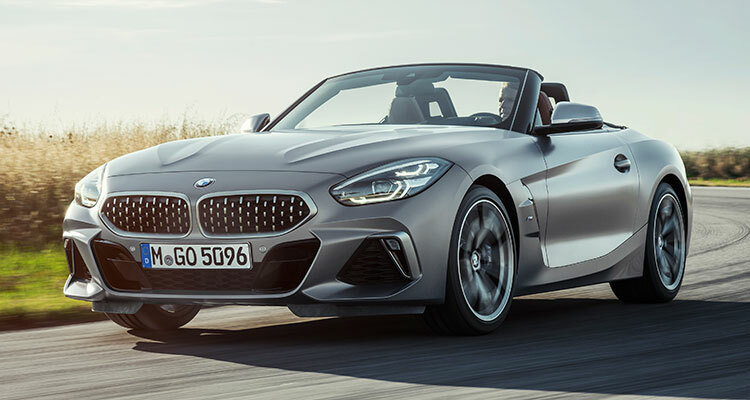 The low-slung roadster is 85mm longer, 74mm wider and 13mm taller than its predecessor and will be available with a choice of BMW’s latest turbocharged petrol engines, the quickest of which being the Z4 M40i (0-62mph: 4.6 seconds). Prices are expected to start from around £50,000 but we’ll find out for sure on the first public day of the Paris show, with deliveries expected to begin from March 2019. BMW will also be bringing along its new 3 Series. The regular DS3 has sold like hot croissants and this version with a bulkier back-end is expected to retain any buyers who love the look but need the space. It’ll actually be an indirect replacement for the standard DS3, which will remain in production until the end of 2019 before being phased out. Engine options for this Audi Q2 rival will include a trio of three-pot 1.2-litre petrols (99, 128 and 153bhp) and a single 99bhp 1.5-litre four-cylinder diesel. 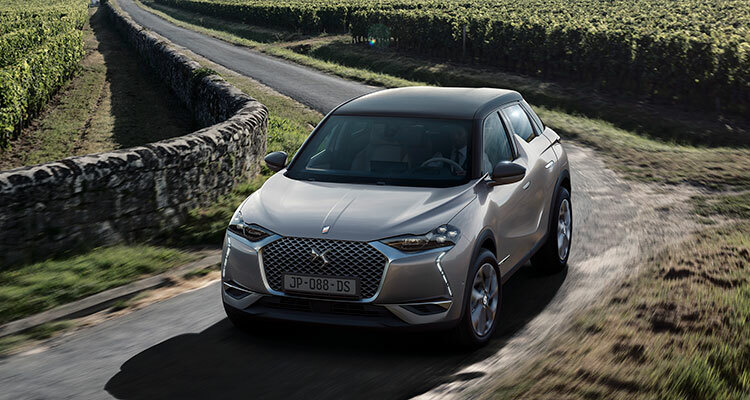 However, DS plans to offer electric versions of each of its models, so expect a battery-powered DS3 Crossback (with a range exceeding 186 miles) sooner rather than later. 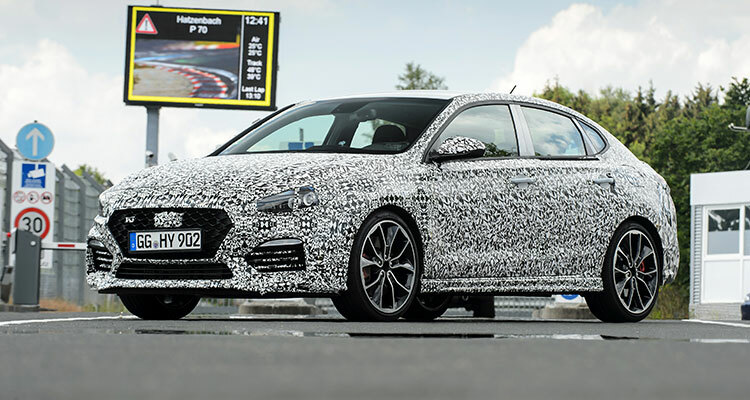 Anyone who liked the 6.4-second i30 N from earlier this year is sure to appreciate this slope-backed hatch too. Don’t expect much more than a bodystyle tweak with this. 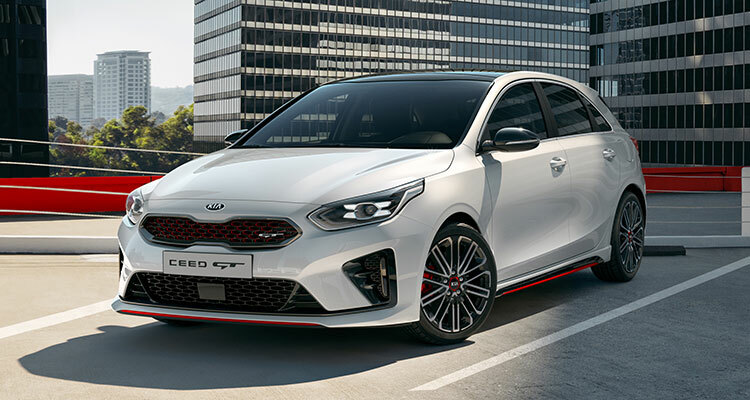 Last year’s Stinger proved that Kia can do performance but it’ll dial it back for this warm hatch. Designed, developed, engineered and built in Europe, it uses a powerful 1.6-litre T-GDi engine that produces 201bhp and 265Nm of torque. It remains unclear exactly how quick the Ceed GT is, but you can count on it being sharper than the current quickest Ceed (1.4-litre petrol manual – 0-62mph: 8.9 seconds). This 4 Series/C-Class Coupe rival has been updated to resemble Lexus’ flagship LC model more closely, while stability has been improved without compromising ride quality. Expect prices to be not much more than the £39k RC model. 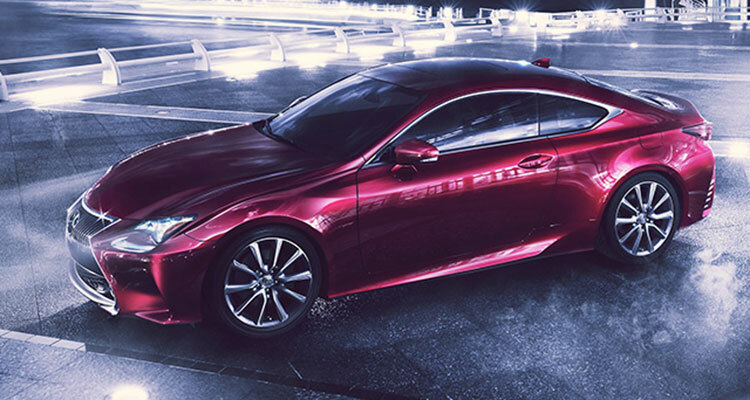 Please note that the image above is an example, images of the new Lexus RC Coupe have not been released yet. 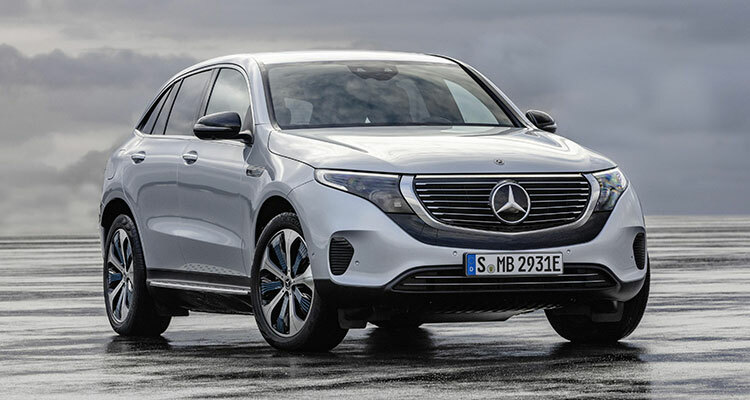 Like Audi, Mercedes has electric dreams and the EQC will be the first of up to ten electric cars to bear the three-pointed star before the end of 2025. Arriving around the same time as Audi’s E-Tron, this car will also be a straight rival to the Jaguar I-Pace and Tesla Model X with a range of around 280 miles. 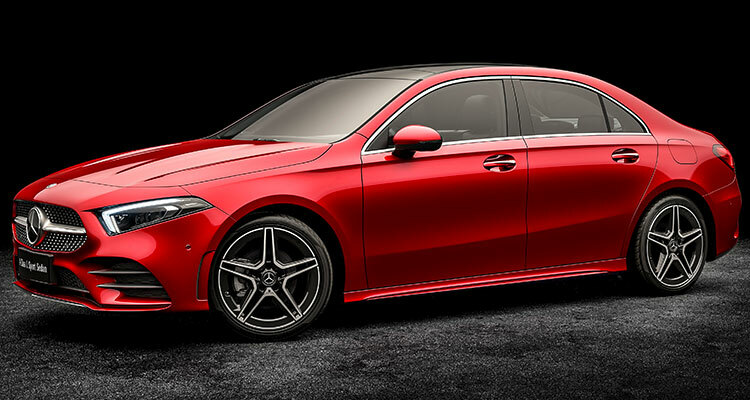 Also on Merc’s Paris stand will be the A-Class Saloon.